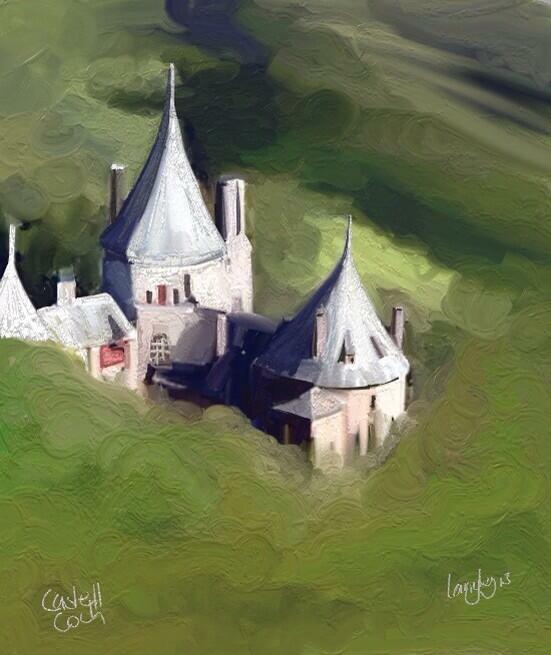 Following on from the success of part 2, we’re pleased to present part 3 of our Paintings of Castell Coch series. 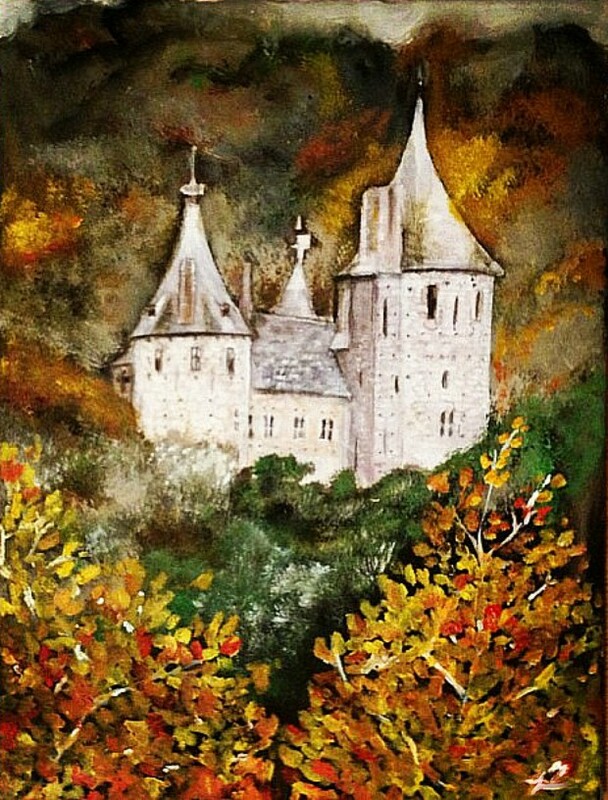 Prints are available at Rhiannon’s website and at her stall in the Cardiff Christmas Market. Contact Rhiannon on Facebook | Twitter. You can follow Jodie on Facebook. This piece was inspired by John Bulpin’s fantastic photo. 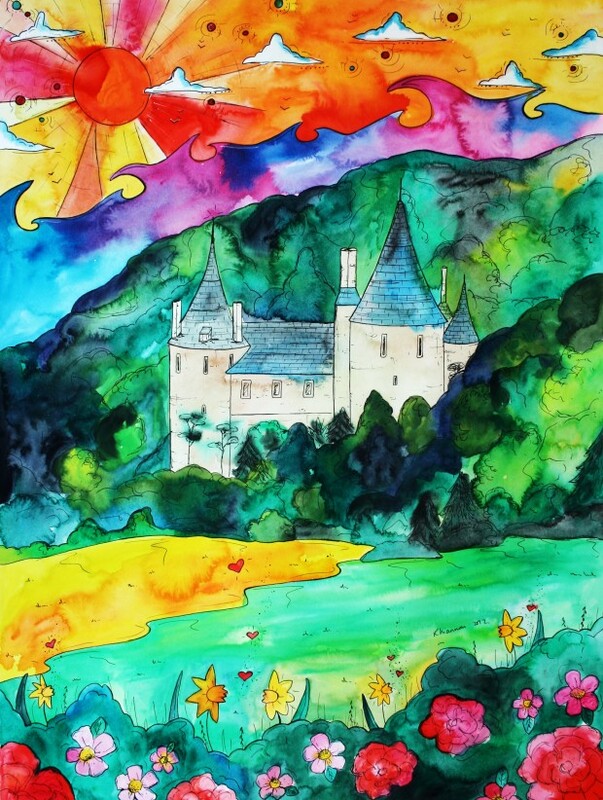 Chris’ work will be on display at the Gate Arts Centre from the 27th November.